Specializing in The Villages of Government Camp, Rhododendron, Zig Zag, Welches & Brightwood. Also serving Alder Creek, Sandy, Boring, Damascus, Troutdale, Gresham & Fairview. 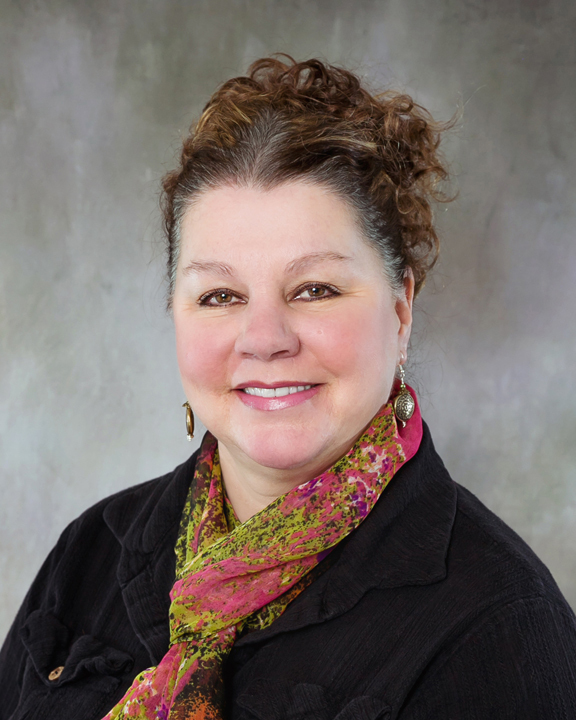 I am a licensed, full time Real Estate Broker in the state of Oregon with over 23 years of experience serving my clients' real estate endeavors. I am committed to my profession and to my clients.